Have you ever wondered when visiting an emergency room doctor is necessary? It can be difficult to tell when an illness or injury requires emergency care or when waiting to go to your normal doctor?s office is an option. You may be worried that a trip to an urgent care clinic will take too long or cost too much money in comparison to your normal doctor. However, this is not necessarily the case. In addition, if you truly are in pain or suffering from an illness, you should not wait to make an appointment. You should seek medical attention quickly from an emergency room doctor. Interested in learning more about how to determine whether or not a trip to the emergency room is necessary? 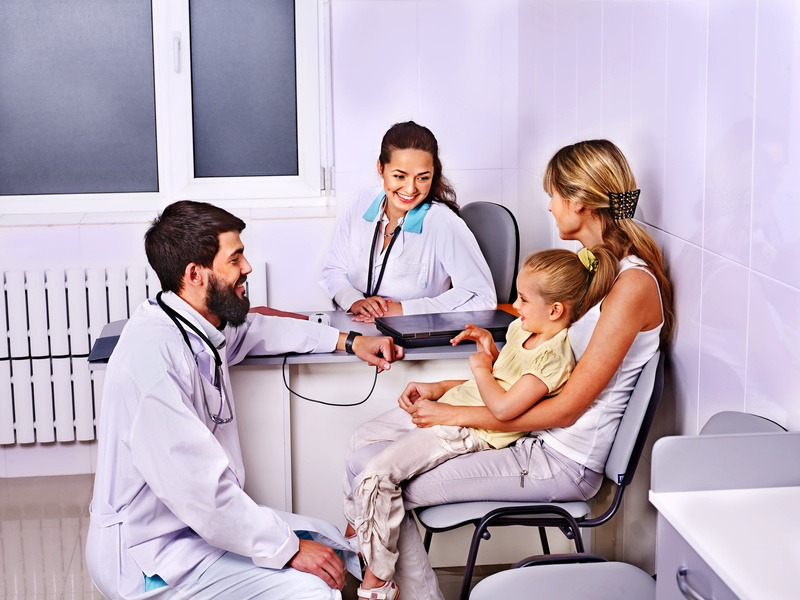 Keep reading to find out how beneficial urgent care clinics are in comparison to the normal doctor?s office.